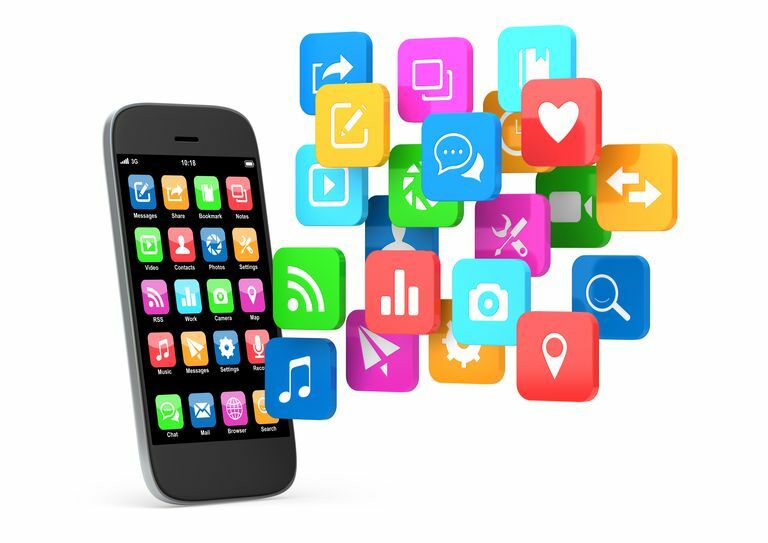 How many apps do you have on your smartphone? Chances are, you have more than you can count on two hands. It's possible you might have close to 100, in which case it might be time to do some spring cleaning. Anyway, with so many apps competing for attention, you likely have several apps to choose from when tapping on a URL, opening a file, viewing a video, using social media, and more. For instance, if you want to open a photo, you'll have the option to use the Gallery app (or another image app you've downloaded) always or just once. If you choose "always," then that app is the default. But what if you change your mind? Don't worry, that's your prerogative. Here's how to set and change defaults at your whim. You can clear defaults relatively quickly, but the process will vary depending on your device and the operating system it's running. For example, on a Samsung Galaxy S6 running Android Marshmallow or Nougat, there is a settings section devoted to default applications. Just go into settings, then applications, and you'll see that option. There you can see the default apps you've set, and clear them one-by-one. If you have a Samsung device, you can also set your home screen preference here: TouchWiz Home or TouchWiz Easy Home. Or, you can clear the TouchWiz default, and use the stock Android home screen. Each manufacturer offers different home screen options. Here, you can also select your default messaging app. For example, you might have a choice of the stock messaging app, Google Hangouts, and your carrier's messaging app. On earlier operating systems, such as Lollipop, or on stock Android, the process is a little different. You either navigate to the Apps or Applications section of the settings, but you won't see a list of apps that have default settings. Instead, you'll see all of your apps in a list, and you won't know what's what until you dig into the settings. So if you're using the Motorola X Pure Edition or a Nexus or Pixel device, for example, you'll have to go through this tedious process. If you don't know what your default apps are, how will you tell which ones to change? We hope to see a section for a default apps added to stock Android in the future. Once you're in the app settings, you'll see an "open by default" section that says under it either "no defaults set" or "some defaults set." Tap it, and you can see the specifics. Here there's another small difference between stock and non-stock Android. If you're running stock Android, you'll be able to view and change settings for opening links: "open in this app, ask every time, or don't open in this app." A smartphone running a non-stock version of Android won't display these options. In both versions of Android, you can tap the "clear" or "clear defaults" button to start from scratch. Most newer smartphones let you set default apps in the same way. You tap on a link or try to open a file and get an array of apps to choose from (if applicable). As I mentioned earlier, when you select an app, you can make it the default by selecting "always," or you can select "just once," if you want the freedom to use another app in the future. If you want to be proactive, you can also set up default apps in settings.